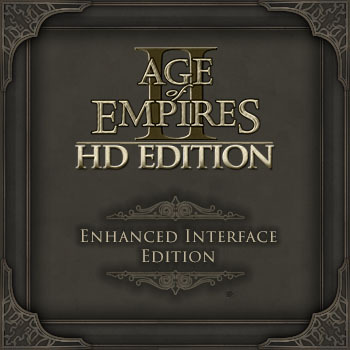 this mod is to change the entire graphic interface of the game in which the player or user interacts in the game (GUI) and some parts of the HUD, including the sounds of the buttons on the interface. 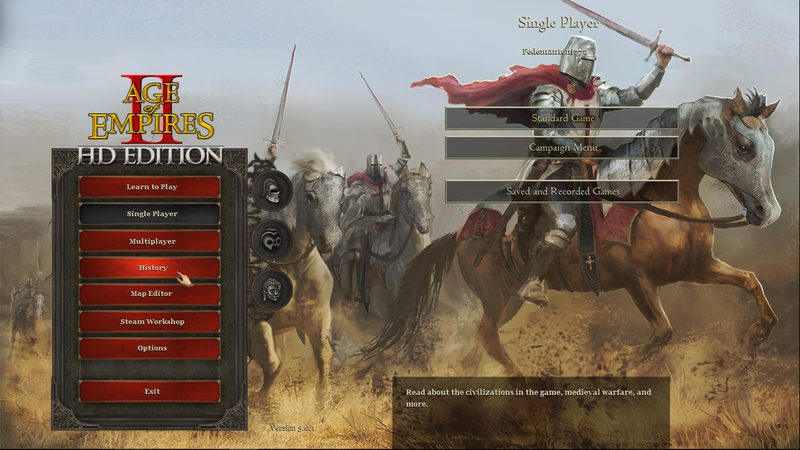 These graphics go from the Main Menu, the Load screens, Campaign selection to windows that appear during the game as the Objectives or Diplomacy window. 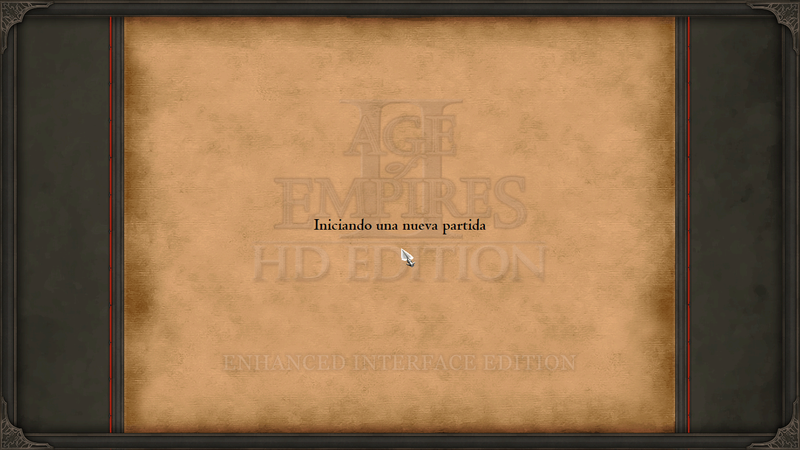 This is a work in progress, only the main menu, the campaign menu and loading screen has been changed. Success in your project. Do you make new screens for my project? I think you're too busy. You are not answering. @gersonvenezolano creo que deberías actualizar winrar, está comprimido con la última versión. Translation: I think you should update winrar, it's compressed with the latest version. 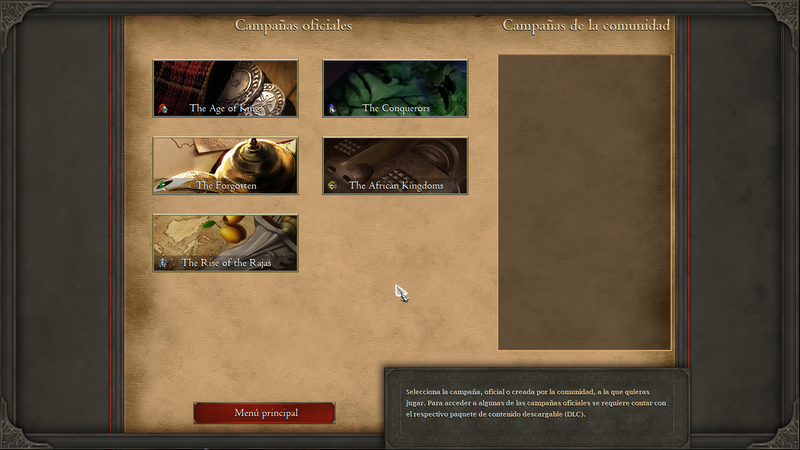 The images that you refer to with the sword are from version 2 that is in process. This version that I went up to the Blacksmith is a test.